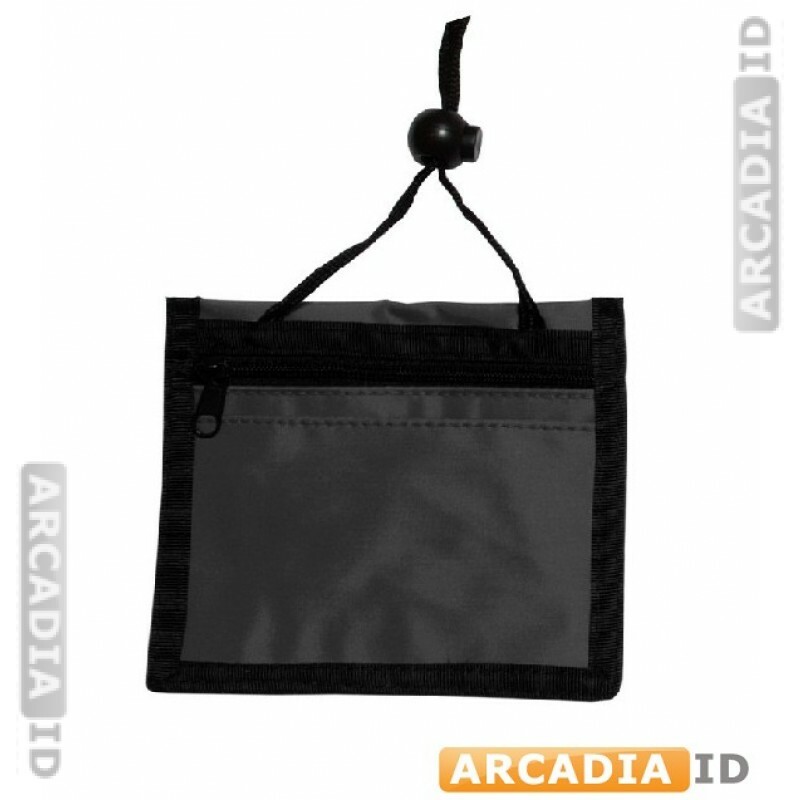 3-Pocket Credential Holder | Protect IDs with ArcadiaID! 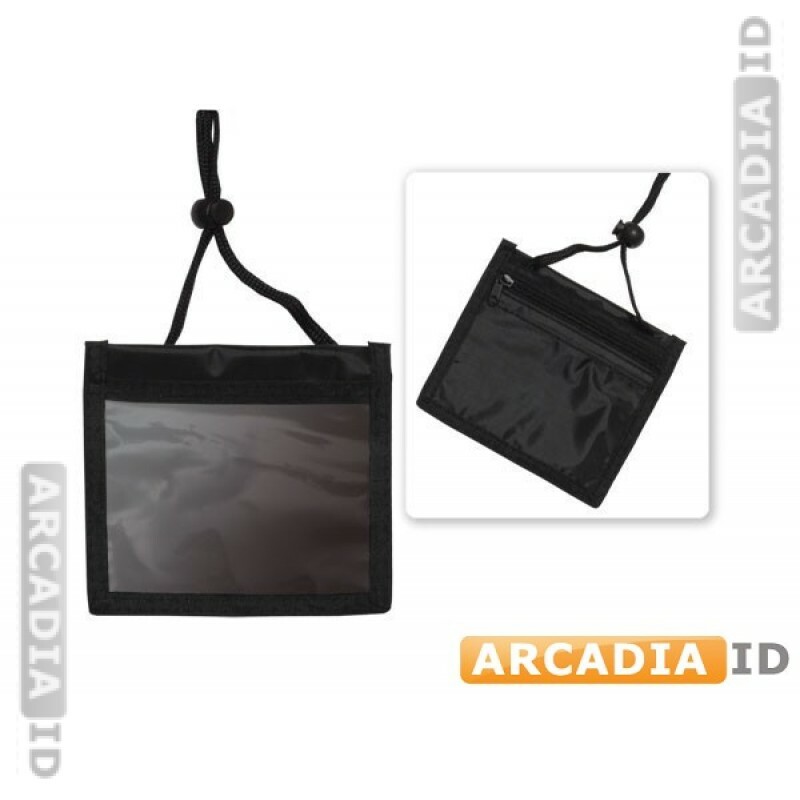 Our three pocket credential wallet holders are ideal for situations where you or your staff are required to carry multiple different ID cards. Featuring an adjustable cord lock and an attractive black design. These represent true value for money. Don't see what you want? 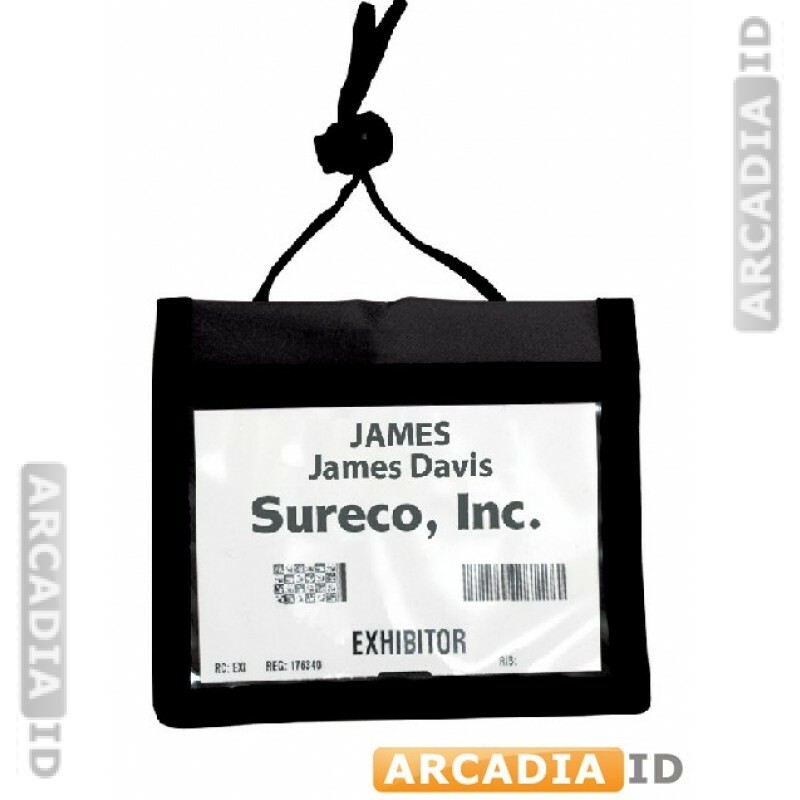 Contact us right away and we'll be happy to help.